What’s the best way to celebrate Bill “Bojangles” Robinson’s birthday? 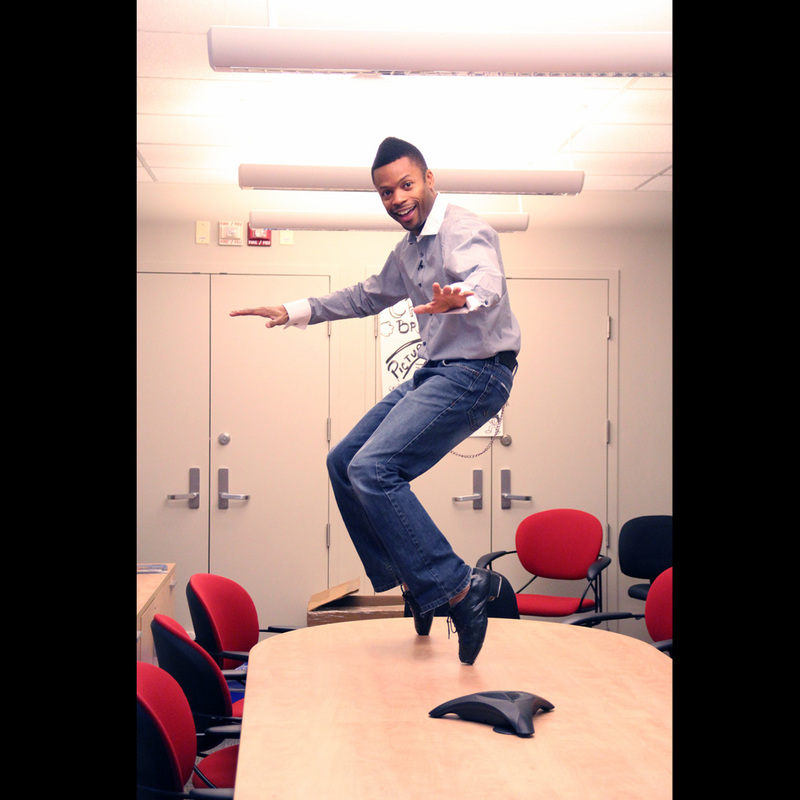 Totally FREE tap dance classes in Toronto! Saturday May 25th is National Tap Dance Day, which honours the birthday of Bill “Bojangles” Robinson. The left-footed tap dancer paved the way and opened the doors for Black entertainers to perform in film and stage. 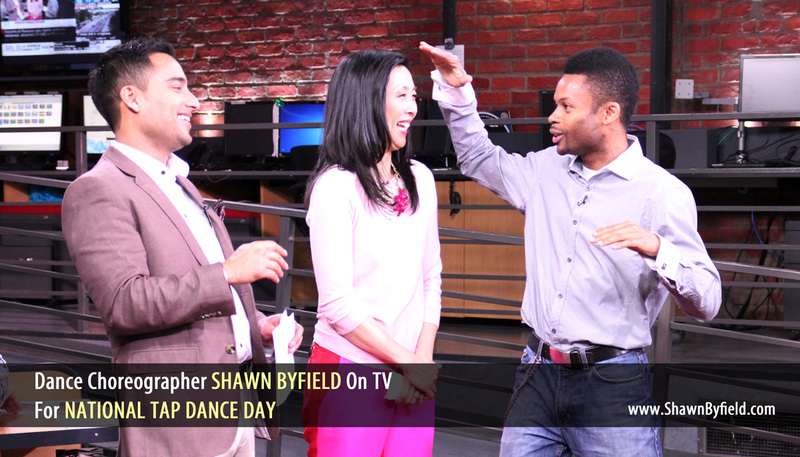 To celebrate, expert tap dance choreographer Shawn Byfield is hosting FREE tap dance classes for dancers aged 16 and up, at Byfield Dance Experience, 819 Yonge Street, Toronto. 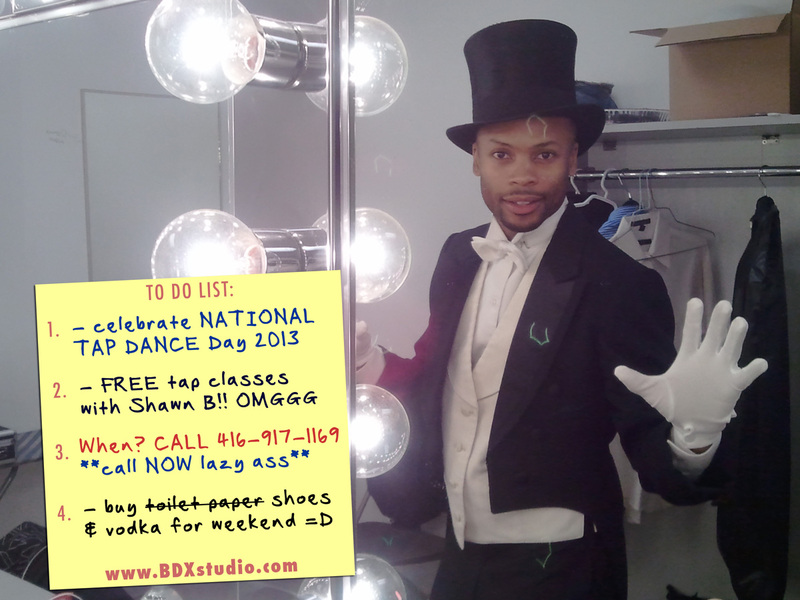 ALSO: big discounts on drop-in passes and merchandise will be available on National Tap Dance Day only, this Saturday. Even if you’re broke, you CAN afford this day of awesomeness! Pick up the phone right now, RSVP your time and get involved. 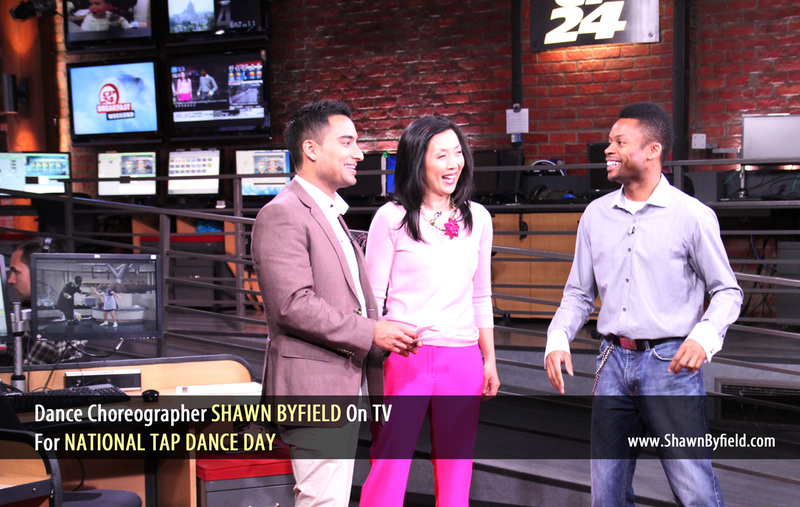 Come celebrate tap dance in Toronto and around the world! 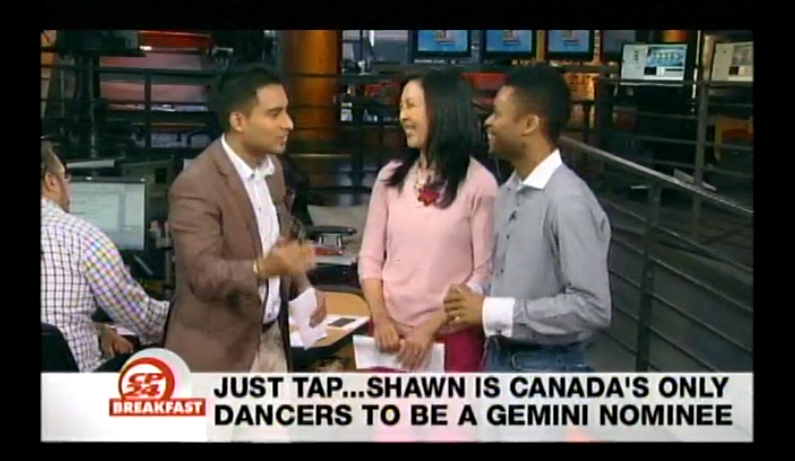 Toronto Tap Dance Studio NEWSFLASH! 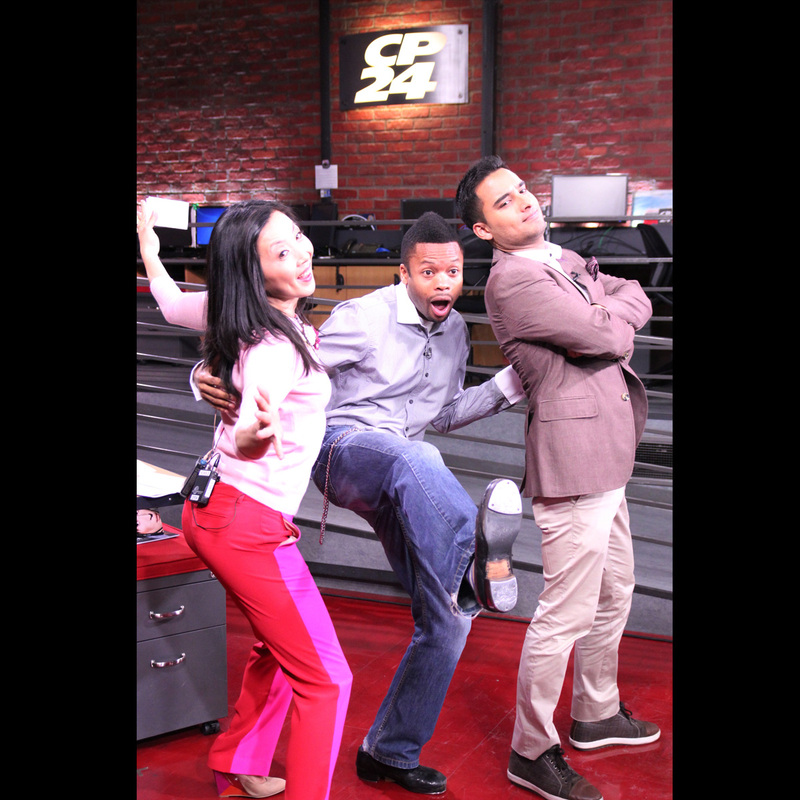 Time to tap dance Toronto! 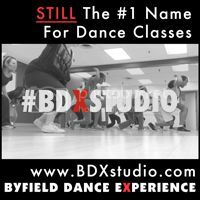 Get your dance class schedule here and stay tuned for more news.